Most modern-day risk managers are familiar with developing a risk management framework or procedure documents. These documents capture risk management roles and responsibilities, outline risk management processes as well as other aspects of risk management. 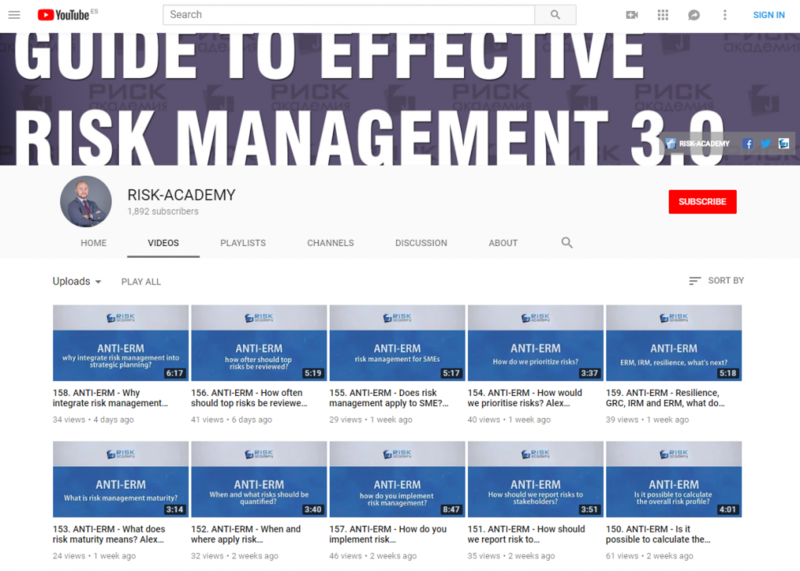 Risk management framework documents became so common, that nowadays they don’t require much effort to develop and there are plenty of free templates available online. The only problem is that nobody in the organisation, except the risk manager and the internal auditor, reads them. Clearly, something is not right. Over the years, we have discovered a much better way to document risk management frameworks, procedures and methodologies. Instead of writing a separate risk management framework, companies should upgrade its existing policies and procedures to include elements of risk management where appropriate. One investment company that we interviewed documented risk management methodology in the investment management procedure instead of creating any new risk management documents. This essentially changed how the investment process works, made risk management a critical step in investment decision making, gave investment managers a sense of ownership and had a huge positive impact on the risk culture within the organisation. The same approach can also be used for any other business process. Instead of creating a single, centralised risk management framework or procedure document, risk managers should review and update existing policies and procedures to include elements of risk management. Some procedures may require a minor update, with only a sentence or two added while others may need whole appendices written to include risk management methodologies. This approach also reinforces the need to create separate risk management tools and methodologies for different business processes. Next: Next post: COSO ERM:2017 vs ISO31000:2018?